Chris is a Senior Negotiator in the Office Leasing team focusing on the South Auckland area. Chris is a Senior Negotiator in the Office Leasing team focusing on the South Auckland area. A recently licensed agent, Chris previously worked in the Global Workspace Solutions team providing portfolio management, real estate strategy and analysis services to CBRE's corporate clients. Chris is committed to using his skills to assist his clients and customers by providing a high calibre of professional services for all their property requirements. 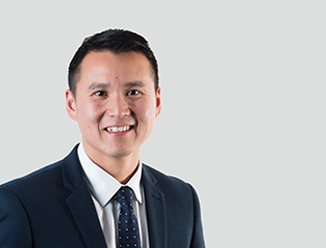 Prior to joining CBRE, Chris gained experience in residential property management after graduating from Massey University with a Bachelor of Business (Property Management and Valuations).